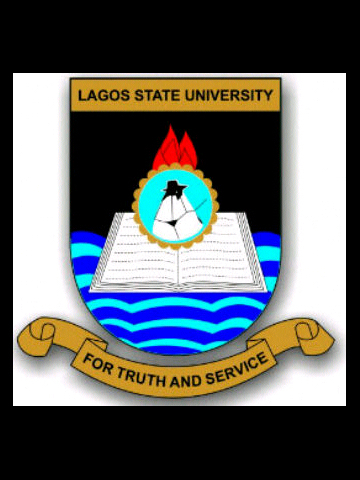 All Candidates who wishes to sit for the LASU post UTME Examination, or who have already participate in the Post UTME screening examination, should take note, that the 2019 Cut Off Marks for Admission For Admission Into Lagos State University, Ojo has been released. All candidates who wishes to qualify for LASU admission screening exercise, must ensure that the university as your choice of institution in the 2019 Unified Tertiary Matriculation Examinations (UTME), and have scored a minimum of 200 marks. To be on the safe side, Although the academic institution placed a general minimum cut off marks for admission at 190, you should be aware that thousands of Candidates are seeking for admission into Lagos State University, so the higher the number of candidates. However, for courses like Medicine, the school pegged it down at 190. However, the reason why if you scored 190 and your admission will be unsuccessful, is because the school is looking for students with the highest cut off marks to admit, and don’t forget, they have maximum number of students to admit into each departments. One of the Major reasons why I decided to share the Lagos State University Ojo admission cut off marks, is to provide help to candidates who has written the 2019 Lasu post utme screening test, but are eagerly awaiting the academic institution to announce their admission list. However, the cut off mark for Lasu will be too high this year, majorly because of the overpopulation of students who are seeking for admission into the institution. Also note that the lower the students in a course, the lower the course cut off mark. Check all Lasu post UTME results Below. As you know, it will make the discussion even more interesting. My cut off mark is 180.. Can i do my screening.. Yes, but the truth is that jamb has not officially released the 2017/18 cut off marks for universities.. stay updated, we’ll keep you informed.